Sign up and receive Property Email Alerts of Houses for sale in Bodorp, George. This lovely 4 Bedroom Family house is perfect for everyone. It has 4 spacious bedrooms with BIC, and the main bedroom has an en-suite bathroom. The open plan TV room, Dining room and Braai room is ideal for the whole family. It has a beautiful kitchen, with a gas stove and scullery. The property offers a lot of parking space, 2 Garages with direct access into the house. 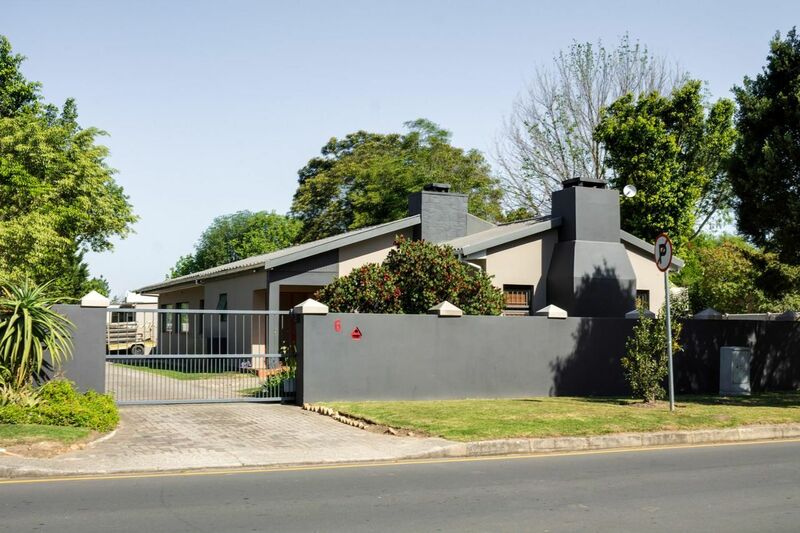 Sign-up and receive Property Email Alerts of Houses for sale in Bodorp, George.